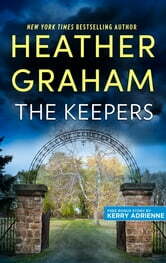 Revisit the haunting world of The Keepers, only from New York Times bestselling author Heather Graham. At the core of New Orleans lie the otherworldly vampires and shape-shifters that hide in plain sight among mankind. 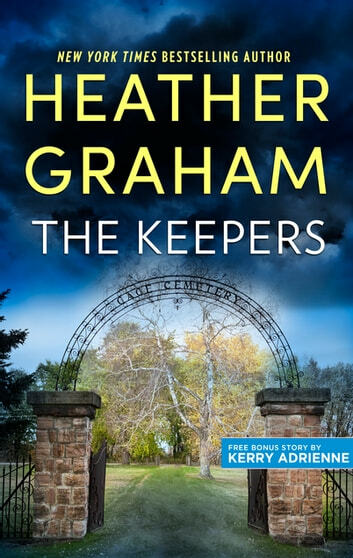 As one of the Keepers, an elite group possessing superior skill and strength, Fiona MacDonald’s duty is to maintain peace in a place where one vampire’s bite could ignite war. When Detective Jagger DeFarge, a vampire, is called in at the discovery of a body drained of blood, both the detective and Fiona must join uneasy forces. Jagger will stop at nothing to find the murderer— including working with the sensual and suspicious Fiona. As more die, it becomes clear that this isn’t the work of an ordinary vampire. No one is safe. So when the killer’s attention turns to Fiona, will Jagger risk destroying his own species to protect the woman he so passionately desires?